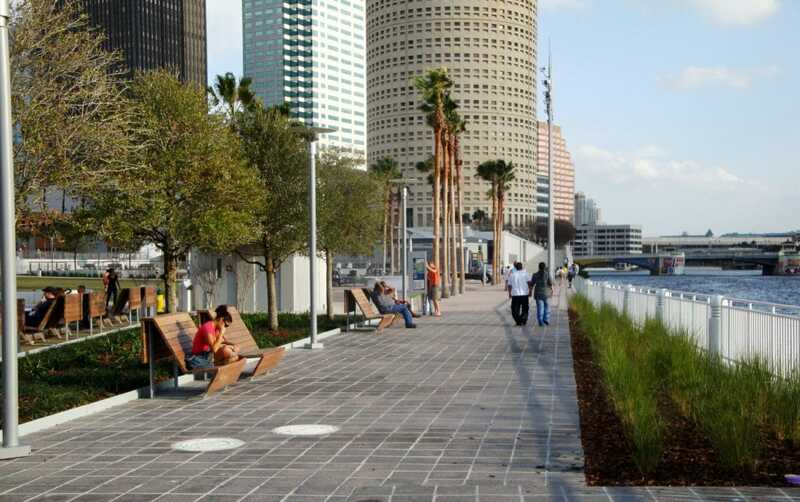 Welcome to Tampa Bay, one of the most unsung and dynamic getaway cities in the Sunshine State! 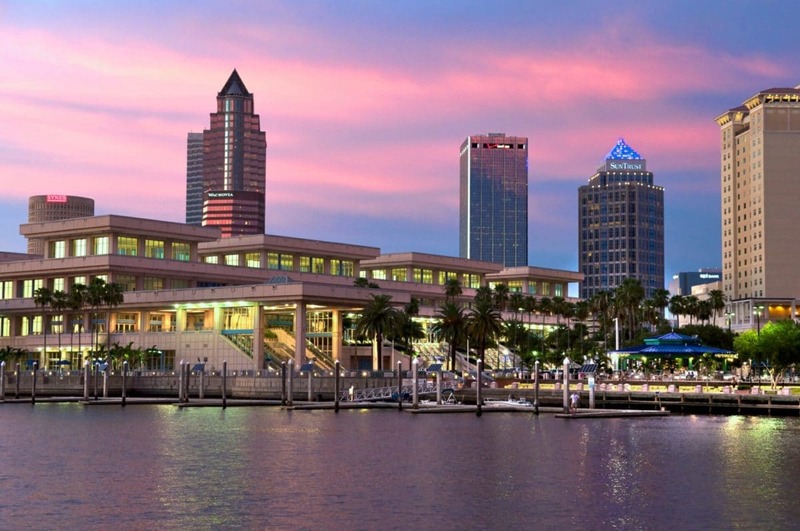 From pristine beaches to world-class museums, Tampa Bay offers a little bit of everything for everyone in your group. Expanding from Tarpon Springs through to Tampa proper and south to Sarasota, this waterfront city is everything you're looking for! 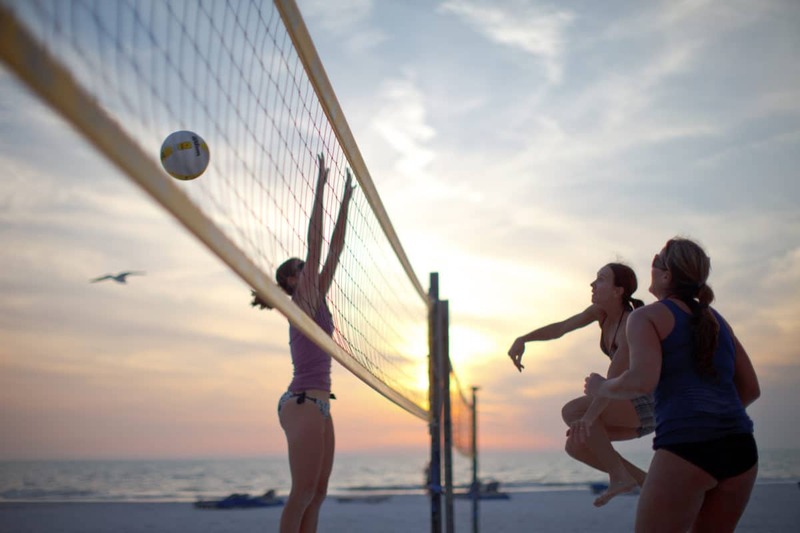 While the museums are fantastic, Tampa Bay also offers some of the best beaches in the country, from coarse to fine sand, allowing you to choose from many water recreational sports such as charter fishing, parasailing, sunset cruises, or kayaking. The boutique districts near the beach are amazing as well, from downtown St. Petersburg Beach Drive to Hyde Park Village. 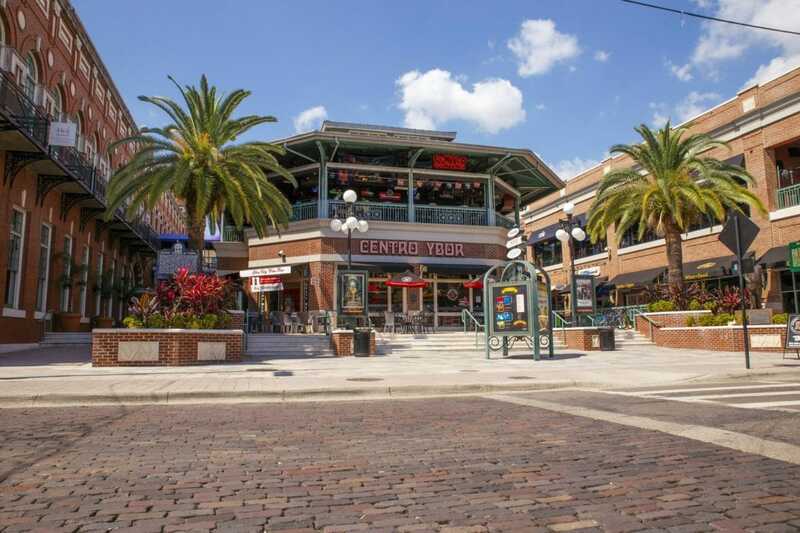 Spend some time relaxing at an outdoor cafe for some alfresco dining, stroll the Tampa Bay Riverwalk, or unwind with some retail therapy at any gift or upscale shops along the way. The nightlife is legendary in Tampa offering the exciting Ybor City club set and vibrant St. Pete Beach's live music and barefoot dancing! There are even tons of family-friendly attractions, such as Busch Gardens and Adventure Island! 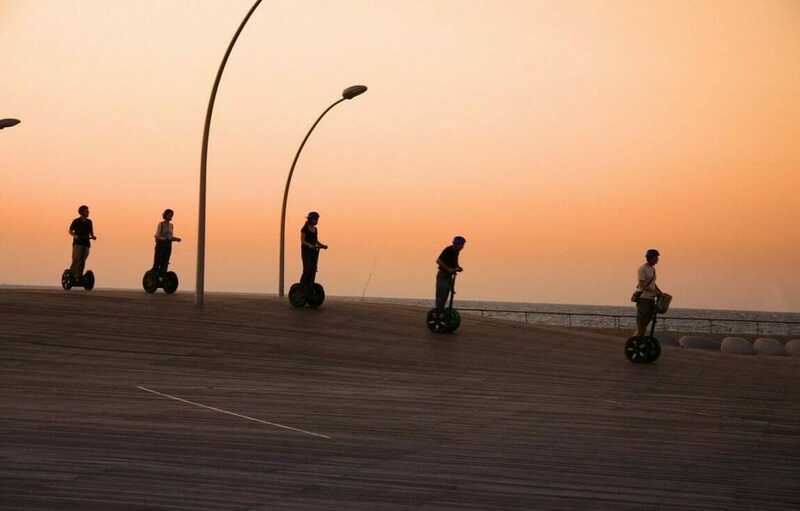 Your group will love the adventurous experiences to enjoy here in Tampa, and you'll love the chance to get away to one of the most beautiful and fun cities in Florida! This 3 day adventure in Tampa Bay will allow your group to explore the best the city has to offer!